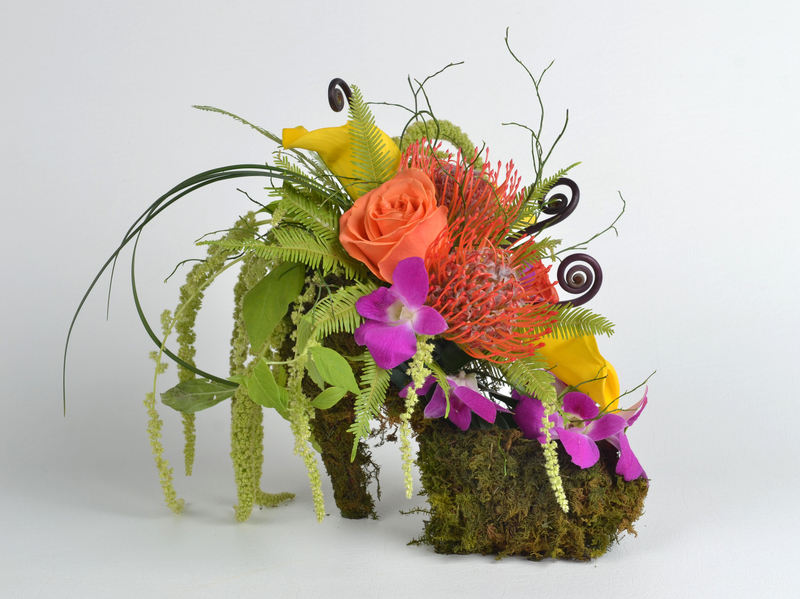 Art in Bloom will be held April 11-14, 2019 – Mark your calendars! Mark your calendars for Art in Bloom! This annual event held by Friends of the Institute is a fundraiser, friends raiser and celebration of all things floral at and for Mia. Join co-chairs Kris King and Barbara Champ and their board as they open this annual celebration with the Preview Party on Wednesday, April 10. This event kick-off is followed by a fabulous weekend of activities, workshops, lectures and floral displays by talented floral artists from around our state. Last year more than 52,000 people toured Art in Bloom at Mia. Not surprisingly, Art in Bloom has seen a steady rise in attendance in the last two years and has risen 28 percent since 2014! This year it also enjoyed a breakthrough in fundraising thanks to our volunteers, sponsors and partners at Mia. Mark those dates! This is an event you don’t want to miss!